Pallet or according to your requirement. Chain link fence is divide into Galvanized Chain Link Fence and plastic chain link fence. Material: low carbon steel wire, modified wire, Galvanized iron wire, hot-dip galvanized wire, zinc-aluminum wire, stainless steel wire, coated wire. Weaving characteristics: It is processed into a flat spiral semi-finished product by a chain hook mesh machine, and then spirally crocheted with each other. Simple weaving, uniform mesh, beautiful and practical. Uses: Can be used as breeding protection nets, coal mine protection nets, stadium protection nets, stadium fence nets, training field protection nets, slope protection, greening fences, rivers, buildings, security protection of residential quarters, workshop/warehouse isolation, etc. 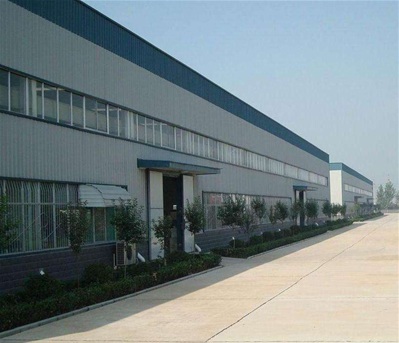 Hebei Jie Bin screen products Co. Ltd. is located in the famous township of wire mesh - Anping China, is a production and sales of all kinds of metal wire mesh and wire mesh products, professional manufacturers, is a large enterprise in wire drawing, weaving, silk processing and trade development. 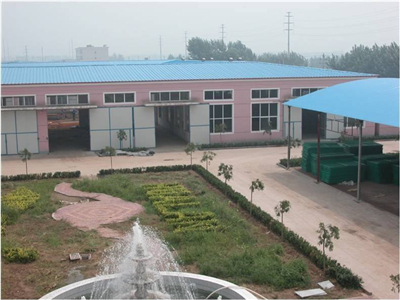 The company has advanced wire drawing, weaving equipment, strong technical force, scientific process, quality inspection system, the use of high-quality raw materials, strict quality control, production of major products: galvanized wire, stainless steel wire, steel wire, wire mesh, Wire Mesh Fence, hook flower nets, six angle net, explosion-proof net stone cage net, Razor Wire, stainless steel net, barbecue net, window screen, conveyor belt, square net, steel net, punching net and other dozens of species, six thousand specifications, our company can also according to customer requirements, different specifications of metal wire mesh products. Now it has established trade relations with businessmen from dozens of countries and regions such as the United States, Germany, France, Russia, Poland, Australia, Southeast Asia and the Middle East, and has gained a good reputation in the international market. Our products are widely used in national defense, industry, railway, highway, coal, mining, machinery, textile, papermaking, food, medicine, aquaculture, marine, aviation, petroleum, chemical industry, building materials, agricultural and sideline, gardens, parks, shopping malls, electronics, home appliances and other industrial and scientific research departments. Our aim is "survive by quality and develop with credibility". 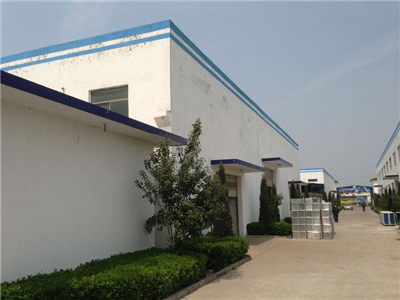 We sincerely welcome customers and friends from home and abroad to negotiate business and business cooperation with our high quality service, reasonable price and friendly cooperation. 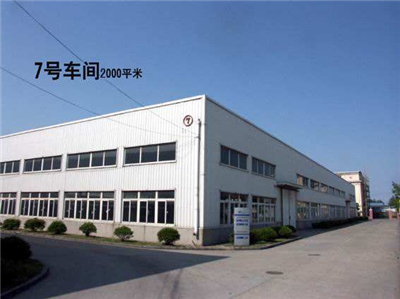 Company Name: Hebei Jiebin Wire Mesh Products Co.,Ltd.